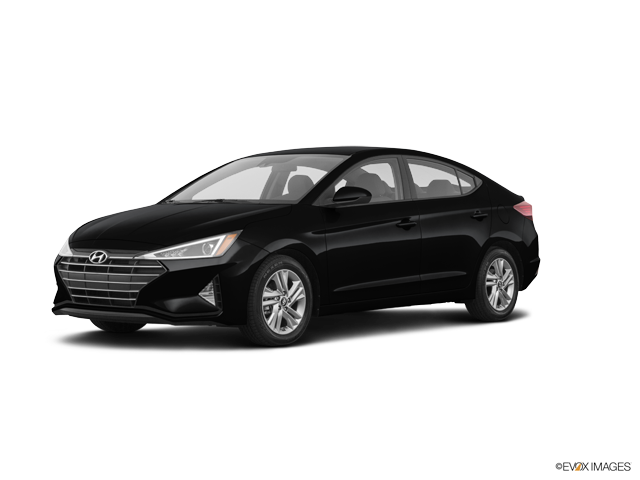 Click any vehicle above to learn more about the Hyundai model details, or locate a new or used car in O'Fallon, IL. If you have any questions, please contact the Auffenberg Hyundai sales department Monday - Friday 9:00am - 8:00pm, Saturday 9:00am - 6:00pm, by email or phone at 618-589-1151. 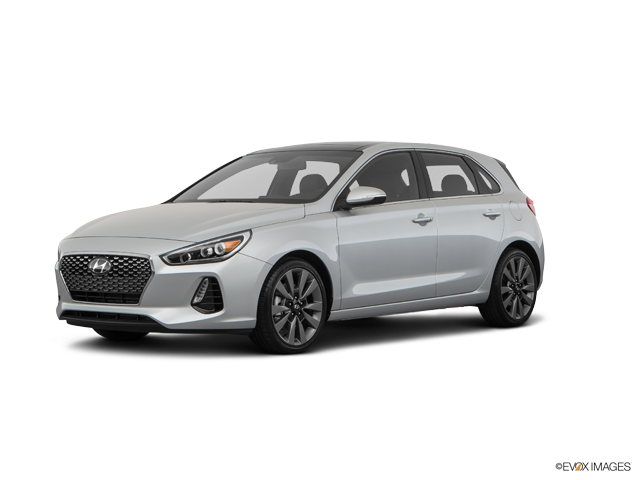 We have partnered with Hyundai Motor America to offer all of our loyal Hyundai customers an additional $500-$1,500 rebate in addition to all of our other discounts, rebates, and incentives, on select new Hyundai models. 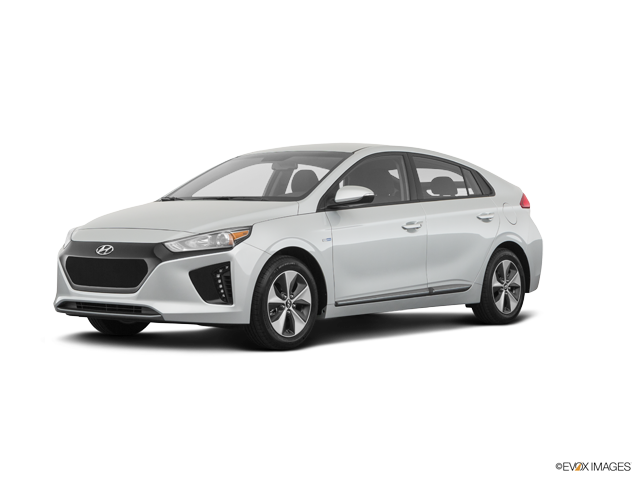 Just bring in your Hyundai and current registration to take advantage of the savings! This is just our way of saying, Thank You! %DEALER_PHONE% is known for a diverse selection of the latest Hyundai cars and SUVs. We also have each model in several trims! You want a car that has all the features you want, but you don't want to drive all over Illinois to find it. Come to O'Fallon, IL and see the car you want with the features you need in person without having to wait for delivery! Whether you need a new car because your old one is at the end of its life, a youngster is about ready to have their own vehicle, or your spouse needs to commute in the opposite direction, we can help. 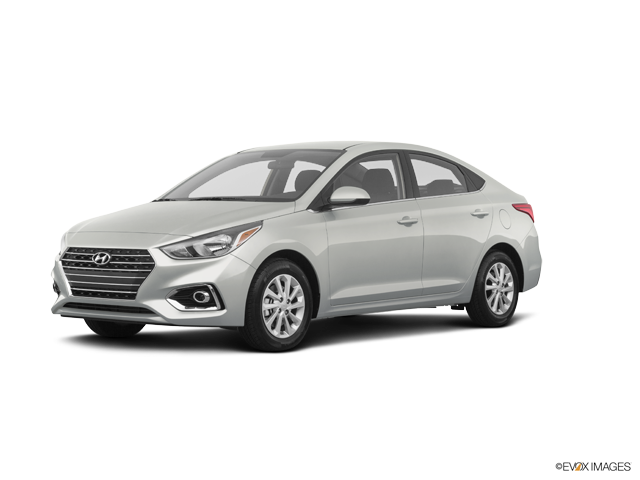 Because of Hyundai's popularity, you'll want to act soon to get the perfect vehicle for your needs. Hyundai is known for its reliability and safety. Their cars and SUVs are roomy and comfortable. This year's models are also within almost everyone's budget, too! All this has made Hyundai one of the most popular brands on the road today. Why don't you come down and take one for a test drive?